Shopify has adopted GraphQL for almost all services in the company. With GraphQL, clients craft queries and get back only what they requested, everything is typed and everything you want to expose is part of a schema. The days of not knowing what fields are accepted by what endpoint are over. In this talk, we will go through the basics of GraphQL and we will also take a look at Apollo for Android. 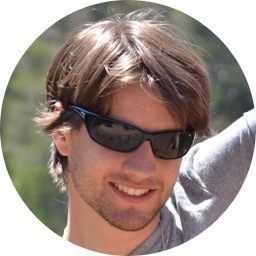 Marcos is a passionate developer who has been working with Android since 2010. 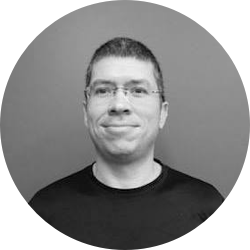 He is a Google Expert in Android and is actively involved in the community, helping organize the GDG in Montreal and speaking at many conferences around the world. 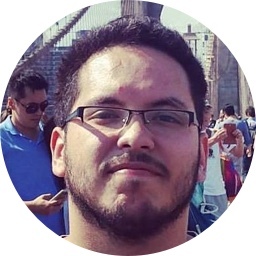 Since moving to Montreal in 2013, Marcos has developed great apps for large companies and startups in Canada and now is a Senior Android Developer at Shopify! Exciting times for mixed reality enthusiasts. With many AR and VR platforms now available, we’re witnessing the birth of a new medium. In many ways, this boom is similar to the personal computer revolution of the 70s and 80s. People are wondering: “Besides games, what are these gadgets good for, anyway?” In this session, we’ll see how people are using mixed reality for social good. Then, we’ll learn about the Android Thing, Ar.js and the Daydream VR platform. We’ll see how you can use these and other platforms to build your own community projects. 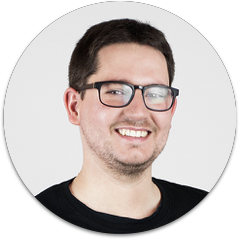 Etienne is a software developer who’s worked on all tiers (server, web, mobile and embedded) of large scale software platforms. He is now a Mobile Dev Lead for Shopify. 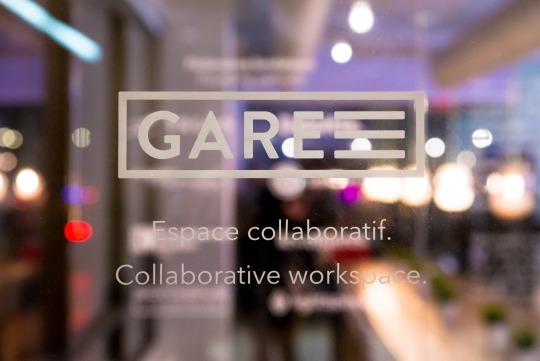 The meetup will be held at our usual place with our amazing partners at La Gare! 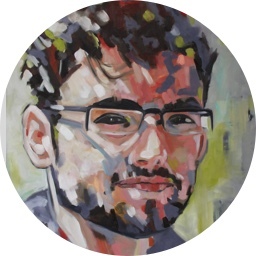 Philippe is a software engineering graduate from École de Technologie Supérieure. Currently working at Yellow Pages Group since 2015 as a full time Android developer. AutoValue, What you should know. AutoValue is a Java library created by Google and released as version 1.0 in January 2015. His goal is to generate immutable value classes, backward compatible with Java 1.6, and avoid to write all the boiler plate code. We will go throught Immutability, Value Objects, AutoValue and awesome linked libraries to clean your code, speed up deserialization and development process. 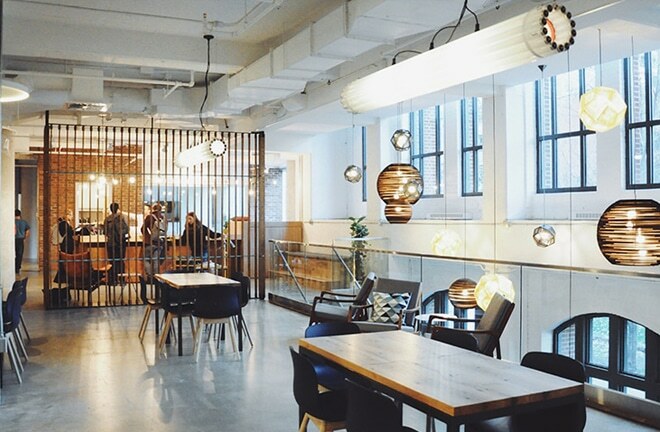 Vincent Dubedout is passionate about Technology, Code, Architecture, Mobile Platforms. Avid cyclist, polo player, enjoying the outdoors.